Aging causes damage on all areas of the body, particularly the face. At the point when facial skin loses its elasticity, wrinkles begin to shape. The eyebrows then might look heavier than they truly are. It may give some people a hostile appearance while others simply look tired or even unapproachable. Wrinkles and sagging facial skin can often cause a person to look significantly older than they actually are. Luckily, undergoing an upper cosmetic procedure can reduce years of your appearance. An upper cosmetic procedure can remove the wrinkles and sagging skin, making you look younger and revived. 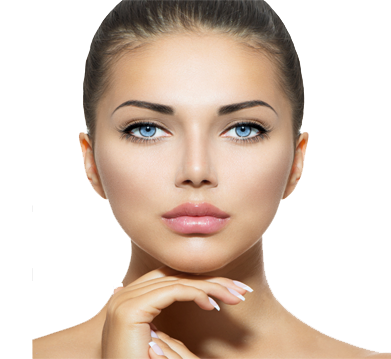 An upper face lift procedure can be performed using surgery, yet there are non-surgical procedures that can produce satisfying results. Surgery is regularly used to correct larger problems. For example, in a forehead lift, a little incision will be made close to the eyebrows, in order to remove pieces of excess skin and muscles at that area. Since the incision will be covered by the eyebrows, scars from the procedure will not really be noticeable. An eyelid surgery can also be considered with this procedure by additionally pooling up the skin close to the eyelids. The expenses connected with an upper cosmetic procedure surgery will depend on upon the kind of procedure that is needed. We strive to make all procedures affordable. We have very qualified surgeons who perform the procedure with astounding results.